Jealous of good-pal Nicole Richie grabbing headlines with her baby, Paris Hilton has now hit on the only way to put her back into news — a baby of her own. Desperately trying to follow suit with Richie, the 27-year-old socialite is trying for a baby with beau Benji Madden after only six-months of courtship. “She’’s jealous of all the attention [best friend] Nicole Richie has been getting and knows she’’s fallen off in the tabs lately,” The New York Post quoted a pal, as saying. And to make sure that she gets what she wants, Hilton is even swearing off drugs and booze. Ganesha performs a study of Paris’s horoscope to see when she will have a baby. 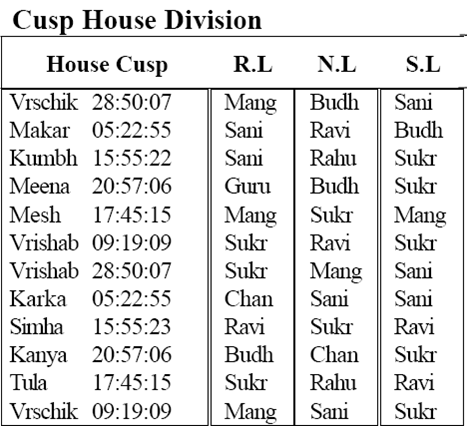 The fifth house of kids has its cusp at 17 degrees of Aries (mesha), which means that Mangal is the lord of her fifth house of kids. 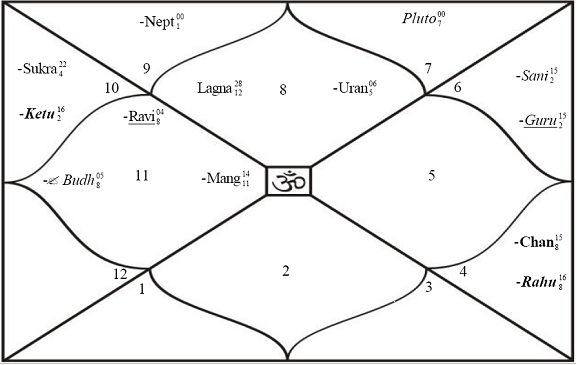 Notice that natal Mangal is in sextile (applying) to the degrees of the fifth house. Why does Paris have a sincere and serious interest in becoming a mother? The astrological reason is plain. 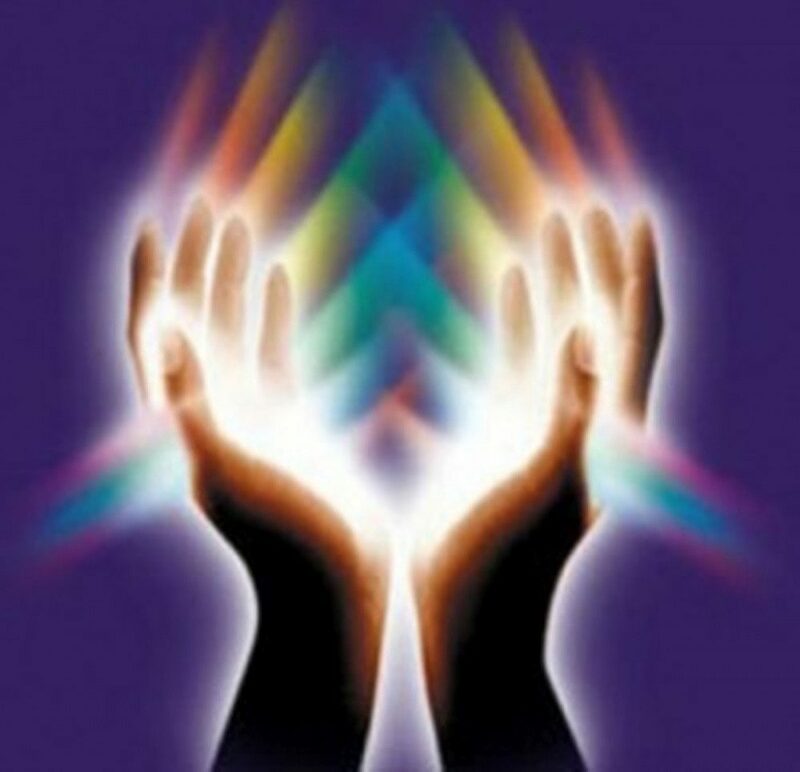 Currently transiting Guru has been exactly trine to her fifth house degrees 7th February to 15th February 2008. Also in the same period transiting Jupiter was sextile to natal Mangal. This was the main trigger from the planets to her maternal instinct to get ignited. Ganesha notes that transiting Jupiter is currently retrograde, while her natal Jupiter too is retrograde. Jupiter has also been considered as a significator of kids in astrology especially Vedic Indian astrology. It has always been observed that matters get into rolling or get going status when transiting planets are in retrograde motion, if the same planets are retrograde in the natal chart. Ganesha thus feels that when transiting retrograde comes within four degrees orb of natal fifth house cusp of Paris Hilton’s chart, from 22nd July she will most probably conceive. Transiting Jupiter becomes direct on 7th September and gets out of the 4 degree orb on 24th October 2008. Ganesha thus feels that till 24th October 2008 she may conceive. Accordingly Ganesha also observes that when transiting Mars will be over its natal position from 8th March 2009 to 14th April 2009, she may deliver a child. The month of June 2009 also seems probable for child birth when transiting Mars will be in Aries her fifth house of kids. If things go well and Madden too is willing, then we may see the proverbial stork handing over Paris’s Baby in the second quarter of 2009.